With a huge 4 metre dining table and 14 gorgeous rattan dining armchairs this Valencia Dining Set really is the business. The two chairs at either end of the set are wing backs with highly elegant appeal and all chairs have very plentiful seating, slightly angled backs and high armrests making them perfect for that luxury dining experience. All chairs have lightweight aluminium frames and toughened plastic caps on the feet making them long lasting and rust free. The 4 metre Valencia Dining Table is hand crafted from reclaimed teak with an antique appeal throughout. It is built to last for years with a very thick table top reinforced chunky legs and solid bottom stretcher running the length of the table and supported at intervals by chunky uprights - it is these bespoke characteristics that mean it will stand the test of regular use by many people and last for years. As a timber teak is far superior to any other particularly when used outdoors. The naturally dense oily characteristics make it less likely than other timbers to cracking or splitting and also make it extremely workable. The honey-coloured lustre of new teak will turn a silver-grey patina over time which simply adds another dimension to the wood. For cosmetic purposes you can change the outward appearance of teak and protect it against staining with the use of our Teak Care Products. We do not recommend the use of teak oil. 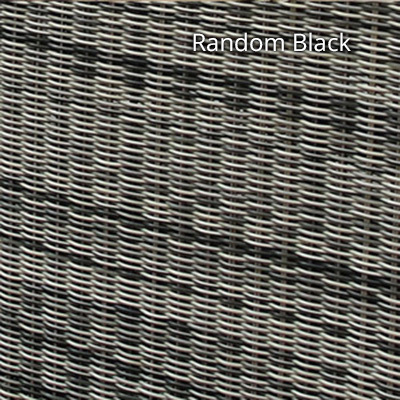 Ecolene are renowned for producing the highest quality outdoor rattan fibres in an abundance of vivid colours. 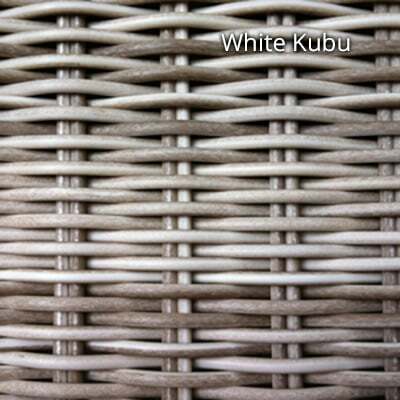 Their fibres are manufactured to the highest quality standards meaning they last and look good for years. It is easy to wipe down; requiring little maintenance. Ecolene is an eco-friendly material which contains no harmful Cadmium, Lead or Chromium that other manufacturers still use and can harm the environment. 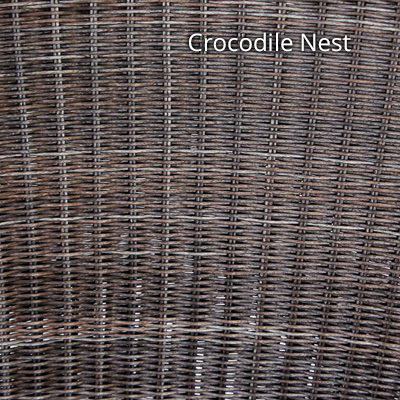 The textured surface looks and feels like natural rattan. 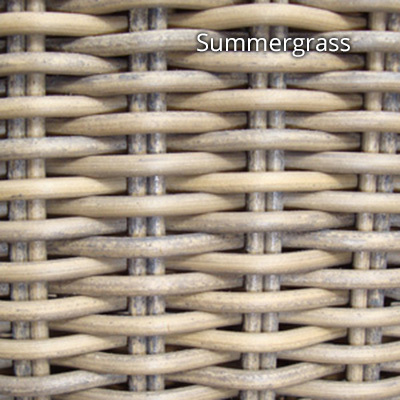 It has a high resistance to water of all types including sea-water and chlorinated water. All Ecolene products are protected under full guarantee for three years from date of purchase. 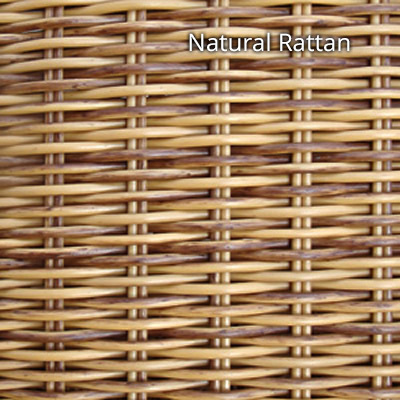 The colours on an Ecolene rattan-weave are just as vibrant as those in the wood and abaca ranges. It can tolerate a temperature range from -70 to +70 degrees celsius meaning the colour does not fade or degrade. Our friendly Sales Team are always at the end of the phone for further information.